Home » How Does a Carpet Cleaning Machine Work? Carpet cleaners are used to removing dirt and germ of carpets and beneficial equipment. It is possible to clean the carpet by taking a professional service. In this case, you should recognize that a good professional cleaning agency would do a better job. 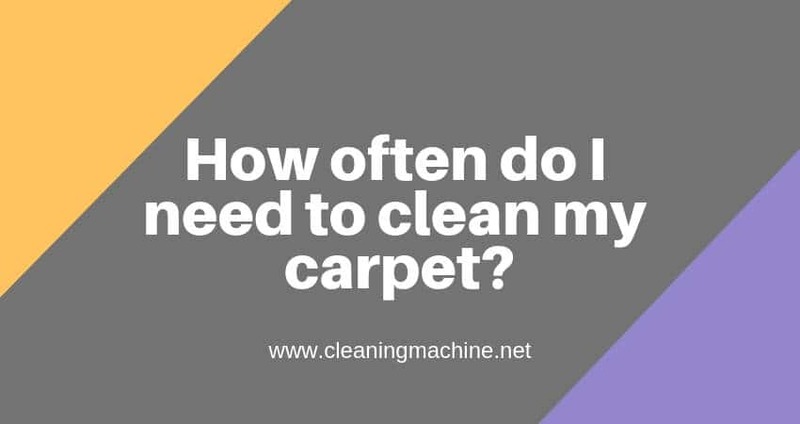 But they also use a carpet cleaning machine to complete their cleaning process. Professional carpet cleaning is a much more cumbersome process than a home carpet cleaning machine. 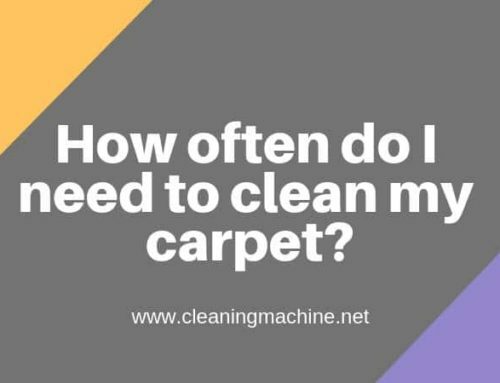 We are describing here the carpet cleaning process by assuming that you want to purchase a carpet cleaning machine for your home carpet cleaning or corporate using in the small office. Actually, most of the home carpet cleaning machine uses a method of steam cleaning means hot water extraction. In this procedure, hot water with mixing detergent spreads on the carpet. It is a really effective procedure for deep cleaning into the fibers of the rug. Some carpet also comes with pre-heating feature which helps you to dry your carpet within a short time. In steam cleaning techniques, Users spray cleaning solution or detergent on the mat and let it soaks for near about 15 minutes. Then operators of the cleaning machine pump water into the carpet and extract the dirty with the high powered vacuum machine. For this kind of device, the key components are Boiler, Refill Tank, Automatic Refill, Detergent tanks, and Steam Vacuum, etc.